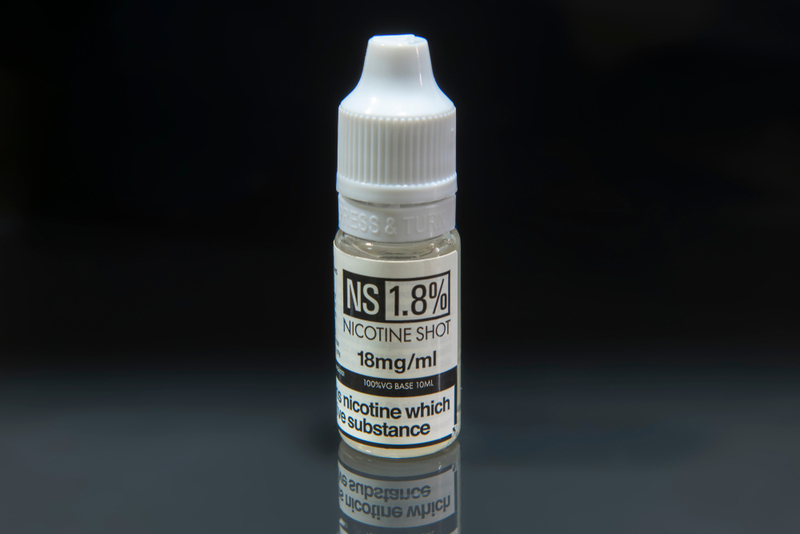 According to information from the platform Chemicalwatchthe Swedish poison information center reportedly recently reported an increase in the number of people seeking help because of nicotine e-liquid poisoning. The Swedish Chemicals Agency (Kemi) states that some of the reported accidents involve children who have been drinking e-liquid containing nicotine, a substance that may be toxic. Since 2011, the number of poisoning incidents has "significantly increased," recently published statistics indicating that the center had been contacted for 67 cases related to e-cigarettes or e-liquids in 2018. « A small amount of e-liquid can cause "severe symptoms" " , said Emma Petersson, pharmacist at the Poison Information Center. Young children may have vomiting, lethargy and palpitations. In severe cases, this can lead to convulsions and breathing and circulatory difficulties, she added. A high concentration of nicotine could even be fatal. The Kemi investigator, Inger Cederberg, advised users to take care not to expose the skin or eyes with e-liquid and to check the tightness of the bottle cap so that children can not access it. At the end of last year, within the European Union, several trade-related bodies asked the European Commission to postpone the deadline for the harmonization of information on emergency health interventions. (poison control centers). In their November 29 letter, they mention " a clear lack of preparedness or legal certainty in several key areas".